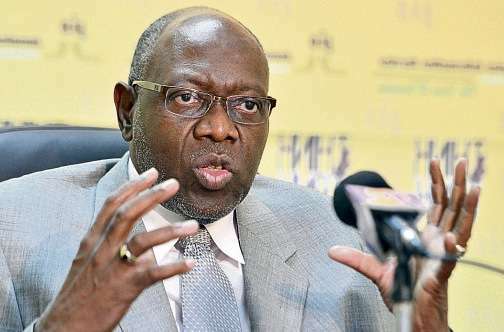 Health Minister, Dr. Fenton Ferguson, says he expects the island’s doctors and nurses to accept the government’s 7-percent wage offer for the 2015-17 contract period. Speaking today at an equipment handing over ceremony at the University Hospital of the West Indies, Dr. Ferguson says his confidence is based on meetings he has had with both the Medical Doctors and the Nurses Associations. The Jamaica Teachers Association and most of the bargaining units represented by the Confederation of Trade Unions, have accepted the seven percent offer. The Health Minister says he’s certain the government will not make an improved offer.